Stavanger Museum is located at Muségata 16. 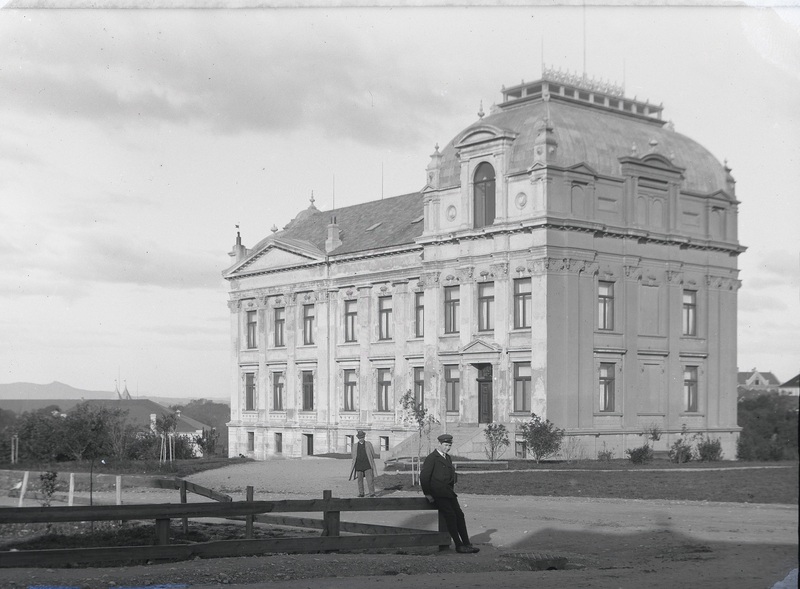 While its history dates back to 1877, its present premises are from 1893. 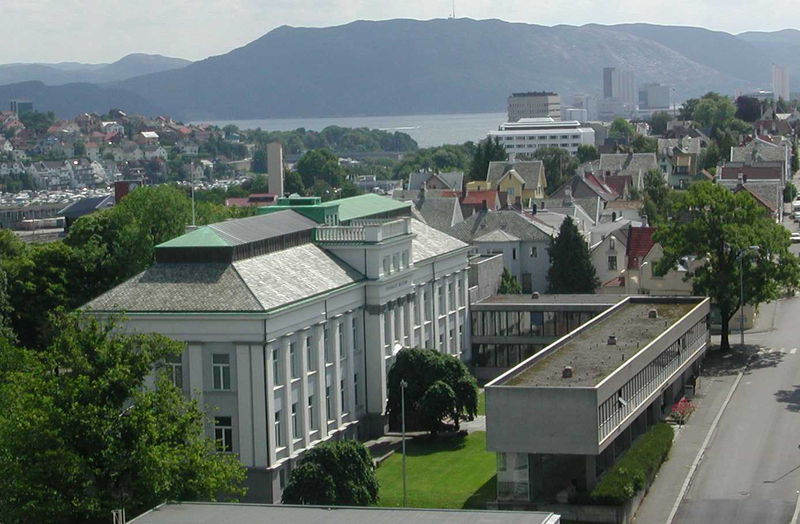 The building is today the venue for exhibitions on natural history and cultural history, and for the Norwegian Children’s Museum. It also houses Norway’s Bird Ringing Centre, the administration of Museum Stavanger (MUST), a museum library and technical workshops. The focus on both cultural history and natural history has been important ever since the museum’s founding. The way the collections are approached, however, has changed over time. Today we present the history of Stavanger and the biological diversity of the region. The museum also has a medical collection and related exhibition. In 2011 the Norwegian Children’s Museum moved from premises at the culture centre ‘Sølvberget’ to Muségata 16. The museum’s main initiator was Per Inge Torkelsen, who also presided at its opening in 2001. Its main focus is on the history of childhood and children’s culture. The museum also has an outdoor play park with historical games. In 1914 Hans Thomas Lange Schaanning ringed (banded) the first bird in Norway. Schaanning later became a curator at Stavanger Museum. Since then, ornithology has been an important focal point. The museum now organises Norway’s Bird Ringing Centre, and its staff ring birds at the museum’s research facility Revtangen Ornithological Station, in the municipality of Klepp. 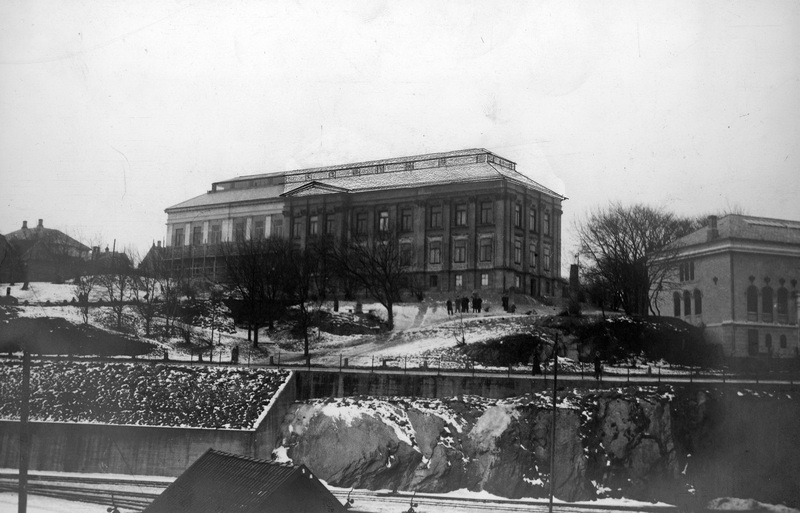 The building for Stavanger Museum was designed by the architect Hartvig Sverdrup Eckhoff and completed in 1893. In 1930 it was renovated in the form we see today. The current administration building is from 1964 and was designed by the architectural firm Retzius & Bjoland. The first construction stage, 1893. The second construction stage, 1930. The third construction stage, 1964.